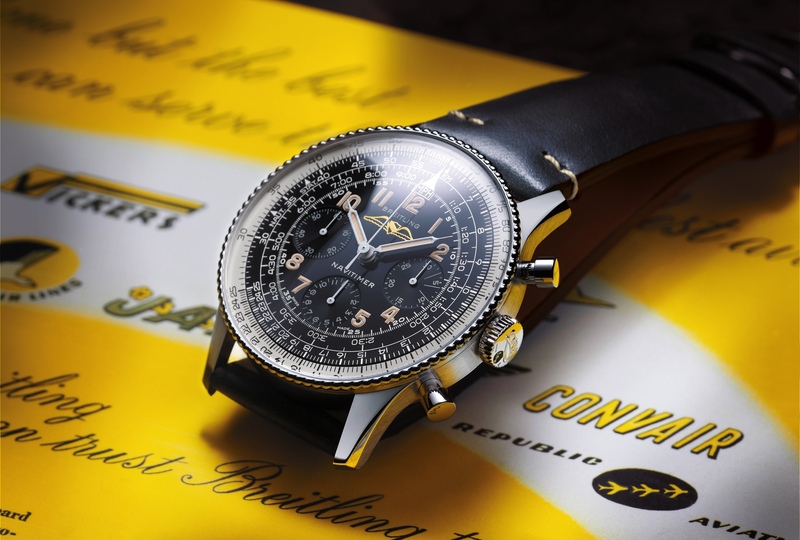 After launching the retro-styled Superocean Hertage II dive watch at Baselworld earlier this year, this week Breitling debuted a modern dive watch – the Superocean 44 Special. Presented in a 44 mm x 14.20 mm case, that weighs 116.7 grams, and is crafted from steel, the contemporary diver’s watch is topped with a unique matte ceramic bezel, and features a matching matte dial, in either black or blue. 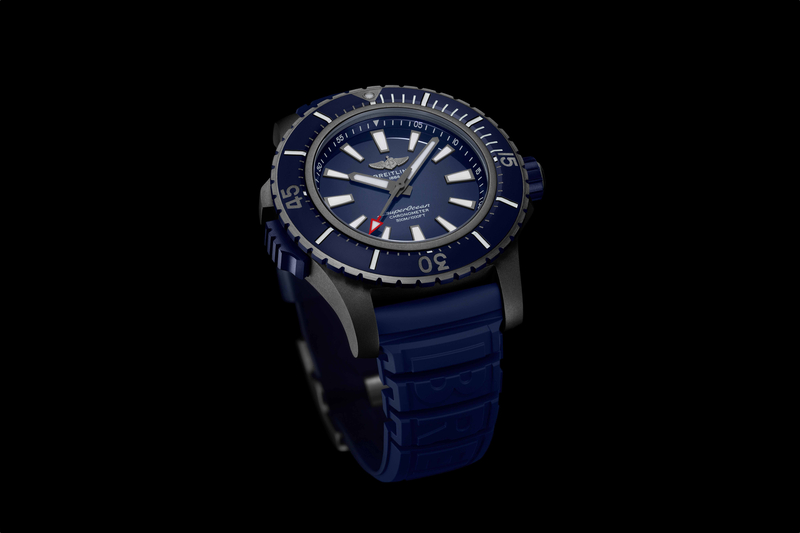 In addition to the modern styling, the Superocean 44 Special is also equipped with a twin-gasket screw-locked crown and a security valve serving to balance out pressure differences inside and outside the case. 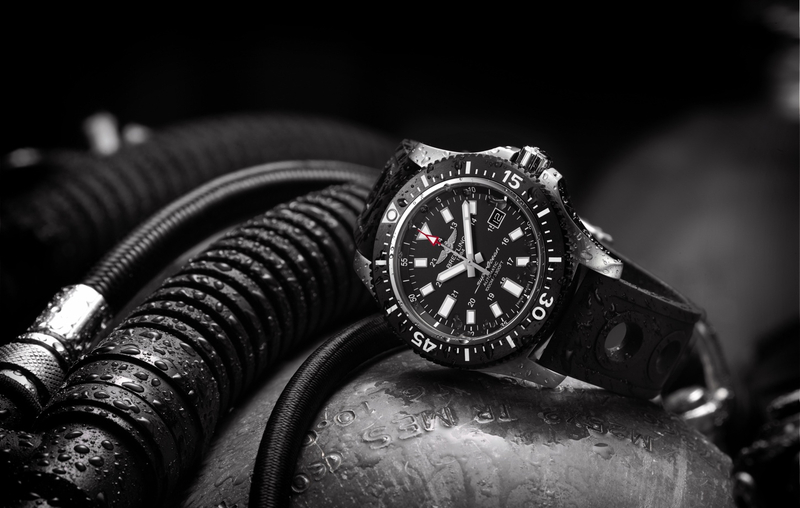 This is an ISO 6425 dive watch with a unidirectional dive bezel, excellent legibility even in the dark, and water-resistance to 1000 meters. The watch houses an automatic COSC-certified chronometer movement, but instead of an in-house movement, like what is powering the Superocean Heritage II, this is equipped with an ETA. The movement beats at 4Hz, has 25 jewels, and a 40-hour power reserve. 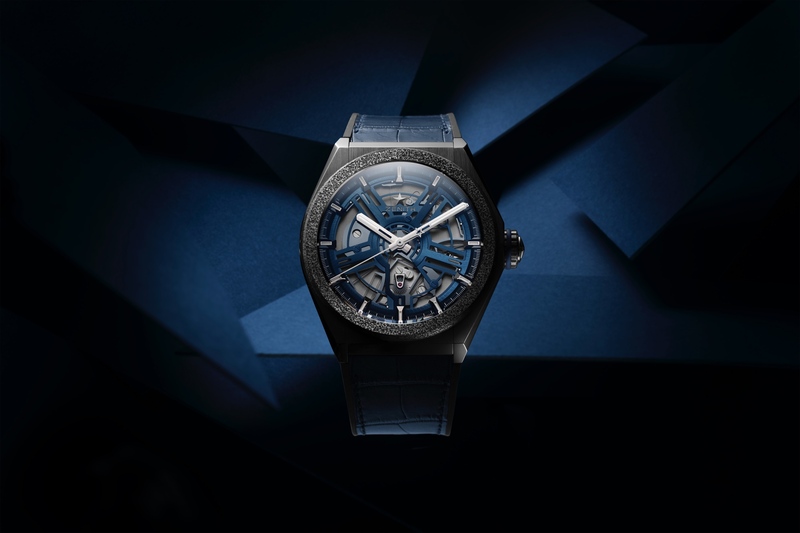 There are two versions, either a black dial and bezel with a black perforated rubber Ocean Racer II strap (22/20 mm) for a retail price of $3,850, or a blue dial and bezel with a steel Professional III bracelet (22/20 mm) for a retail price of $4,350.